Property website Zoopla has revealed the most expensive streets to buy a house on in Leeds. They're mostly in north Leeds and on the fringes of Wetherby. 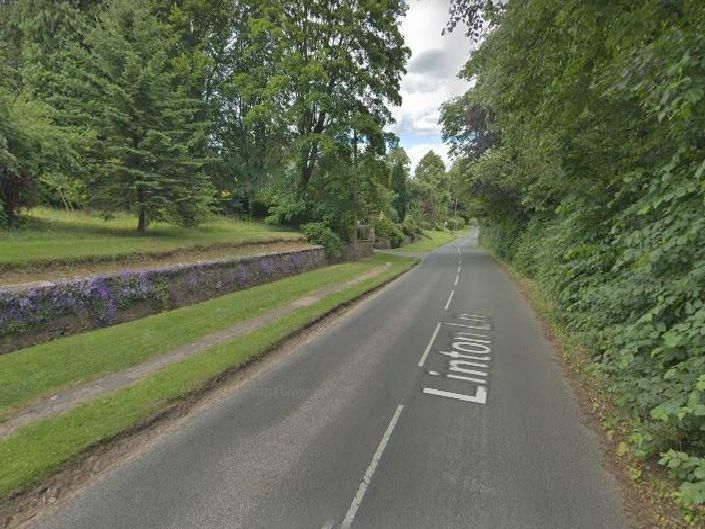 This secluded semi-rural road between Alwoodley and Shadwell has an average house price of 1,534,014. This millionaires' row in Shadwell has an average price of 1,512,485. This village near Wetherby made global headlines when Eminem took a stroll around its country lanes before his appearance at Leeds Festival in 2017. The average house price is 1,424,202. This road in Scarcroft is home to numerous luxury properties - the average house price is 1,412,917.